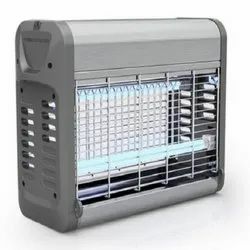 Manufacturer of a wide range of products which include fly catcher and insect killer and stainless steel & aluminum electric fly catcher. This item is made of stainless steel materials, strong and durable, easy to clean. Equipped with super UVA energy-saving lamp which uses Philips technology, it is 30% more effective in attracting flying insects. With open bottom design, replacing tubes without tool. 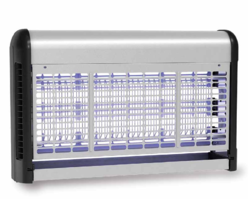 With the valuable assistance of skilled team of professionals, we are engaged in offering an extensive range of high-quality Stainless Steel & Aluminum Electric Fly Catcher.